Sandler is known famously for his works as a one of the most notable comedic actors in the film industry. 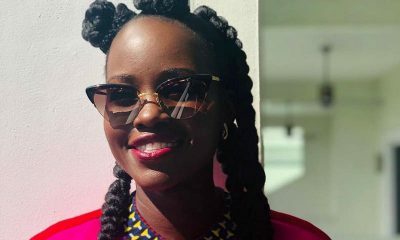 He developed his talent in humor while a college student at the New York University and eventually got his breakout as a regular cast on the Saturday Night Live Show. He has so far starred in several Hollywood feature films that have grossed over $2 billion at the box office. 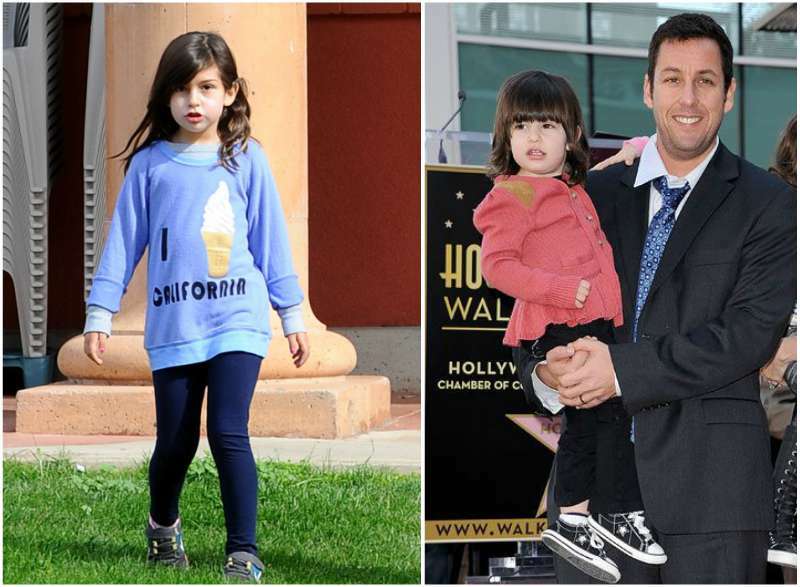 Adam Richard Sandler is as much a leading man with his family as he is on screen. 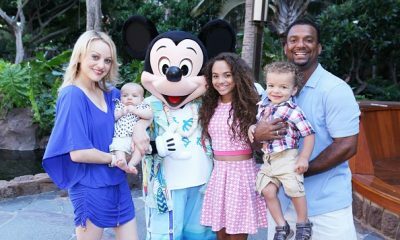 He has been on tabloids severally for how loving he is with his wife and children. 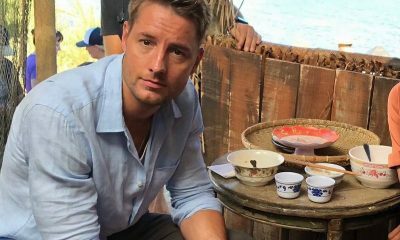 The 50 First Dates (2004) star places huge priority on his family and is very happy to show his cute kids to the world. 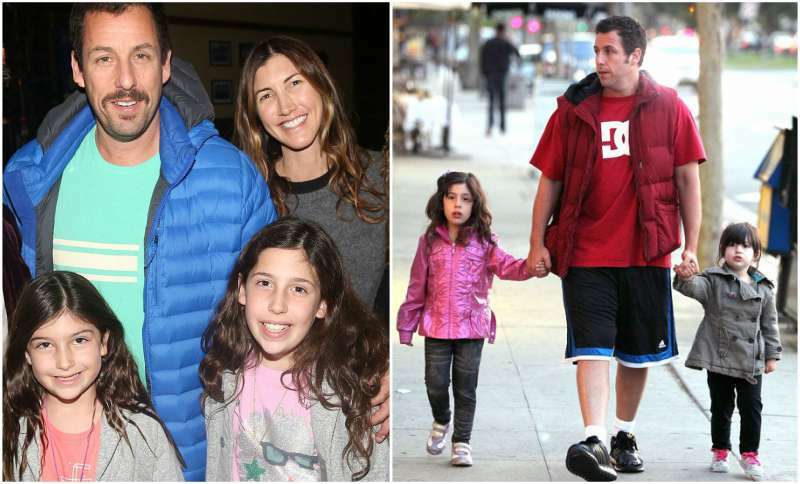 Read on as we take you through the life of the Sandler brood starting with his birth family. She was as a nursery school teacher then as an occasional actress but majorly, Judy was a homemaker. Stanley was first an electrical engineer then became a voice actor. Adam knew his father was dying and was glad to invite his father’s favorite singer Leon Redbone to perform at his June 2003 wedding. 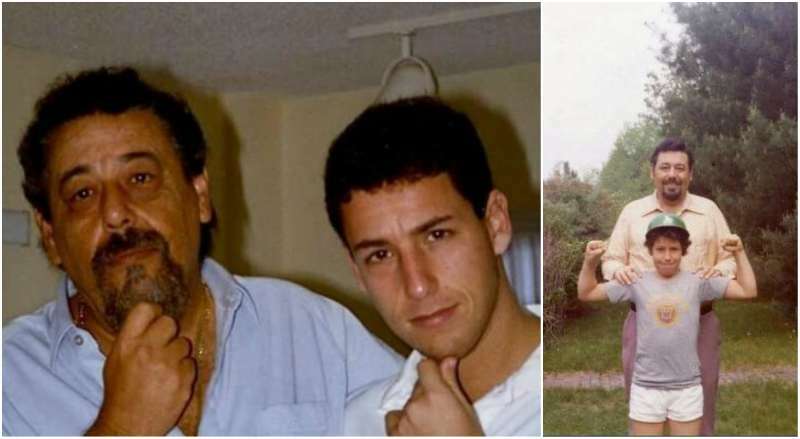 The actor treated his father to a live performance to say thank you to him for all he has been to the Sandler family and a few months after Adam got married, his father died of lung cancer. Elizabeth is one of the two sisters to the lovable goof. She is a dentist who lives a conservative life but remains in touch with her famous younger brother. Scott is an Attorney and the only brother to the Blended (2014) star. 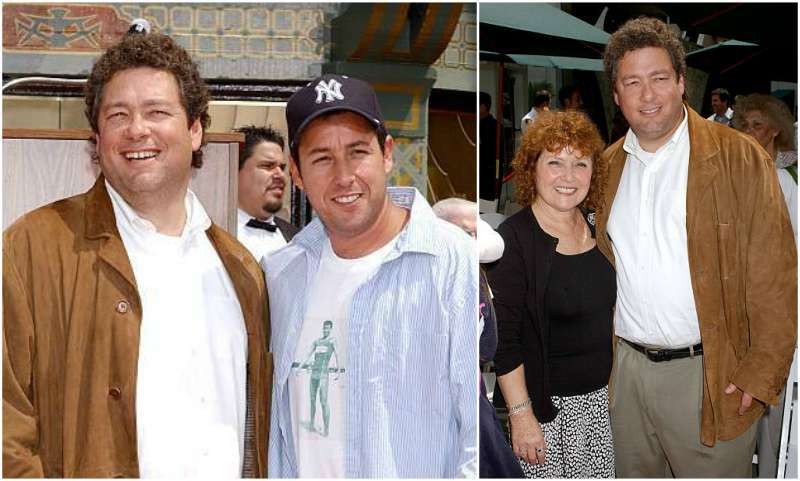 It was the other male Sandler that encouraged Adam to take up comedy on a professional level as he could see how gifted his brother was that he was named the class clown while in school. 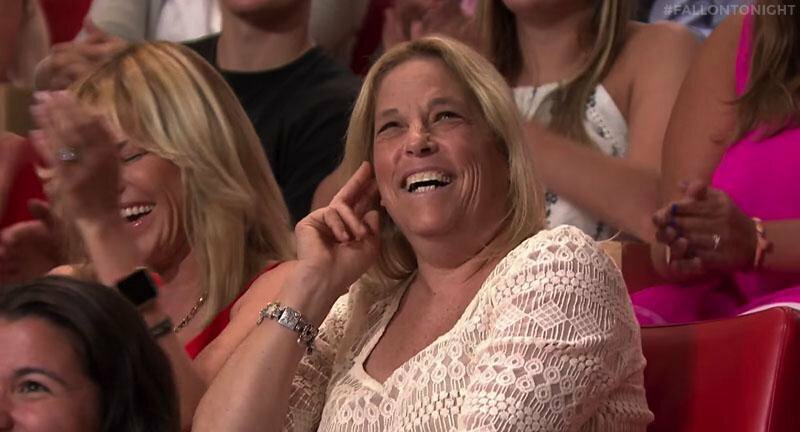 She is another Sandler female and works as a restaurateur. Jacqueline and she is also an actor like her husband. Samantha was born a Christian but after tying the knot with the Just Go With It (2011) star, she converted into his Judaism religion. She first stepped into the spotlight in high school while she was known as an international fashion model. In 1999, Jackie got her first taste of movie fame for her role as Sally in Rob Schneider’s hit comedy/slapstick movie Deuce Bigalow: Male Gigolo (1999). That was the beginning of her journey as an actress and she was introduced by Schneider to her lovely husband. Both actors have been married for 14 years now which can pass for five decades in the public world of Hollywood. They are obviously still basing in each other’s love several years down the line with two kids. 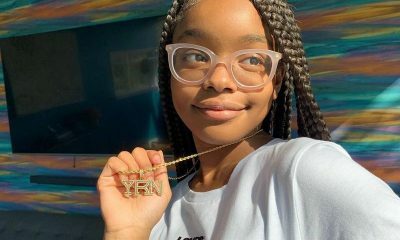 She is the eldest child to the funny megastar and has appeared alongside her dad in several movies including the famous Grown Ups (2010). It is safe to refer to Sunny as an actress as she has been in a few works with her dad and even provided her voice for various characters in the animated film Hotel Transylvania (2015).